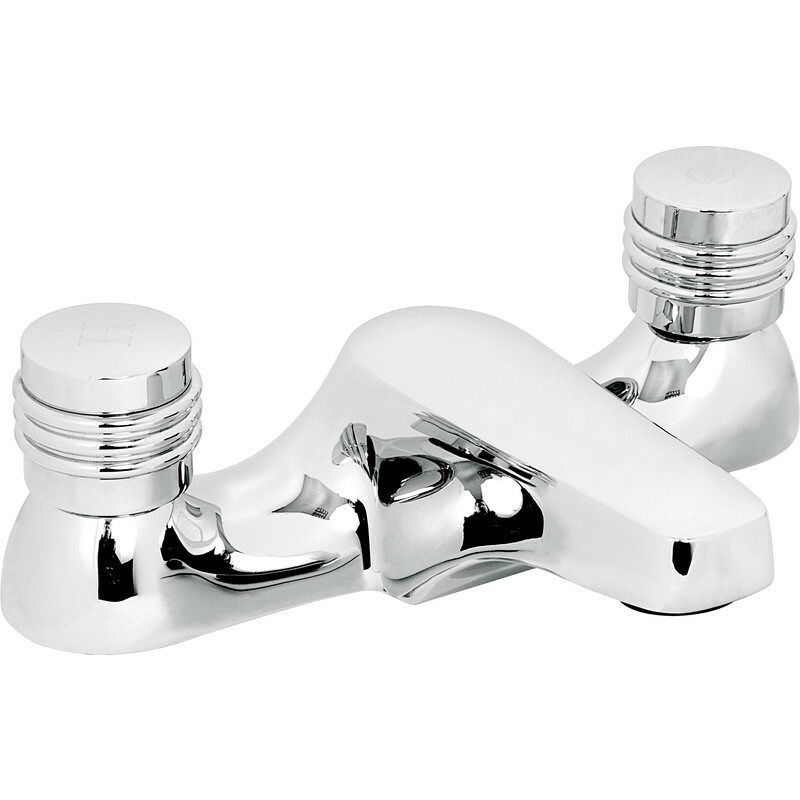 Chrome plated brass tap to BS5412. 13L/min at 0.1 bar working pressure. Includes back nuts and washers. Deva Solerno Bath Filler Tap is rated 5.0 out of 5 by 1. Rated 5 out of 5 by fungus from Brilliant bit of kit bought this to update my daughters bathroom, they are brilliant. very solid and look great. excellent value for money highly recommended.